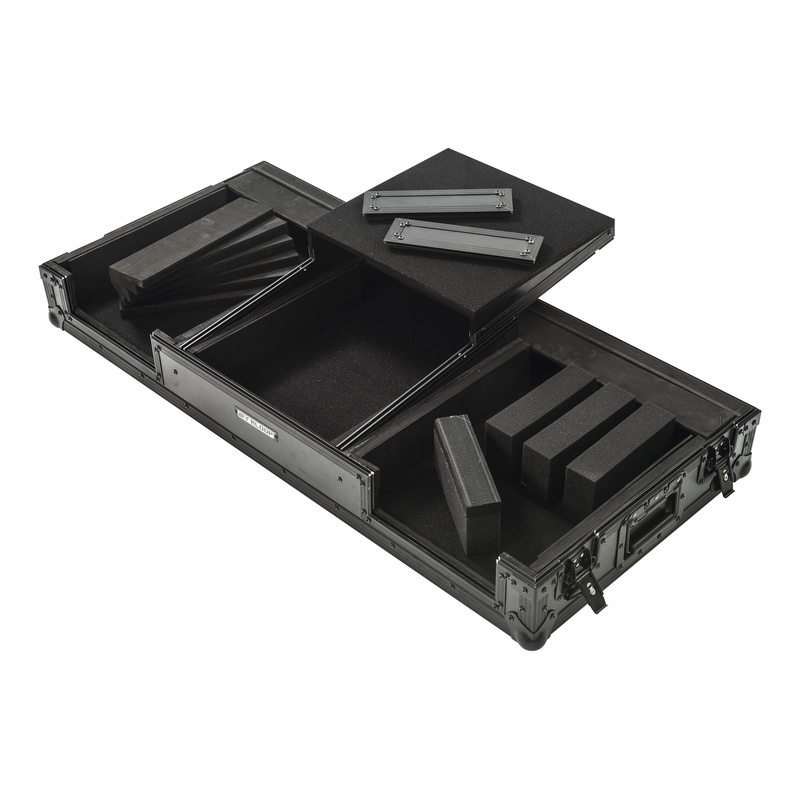 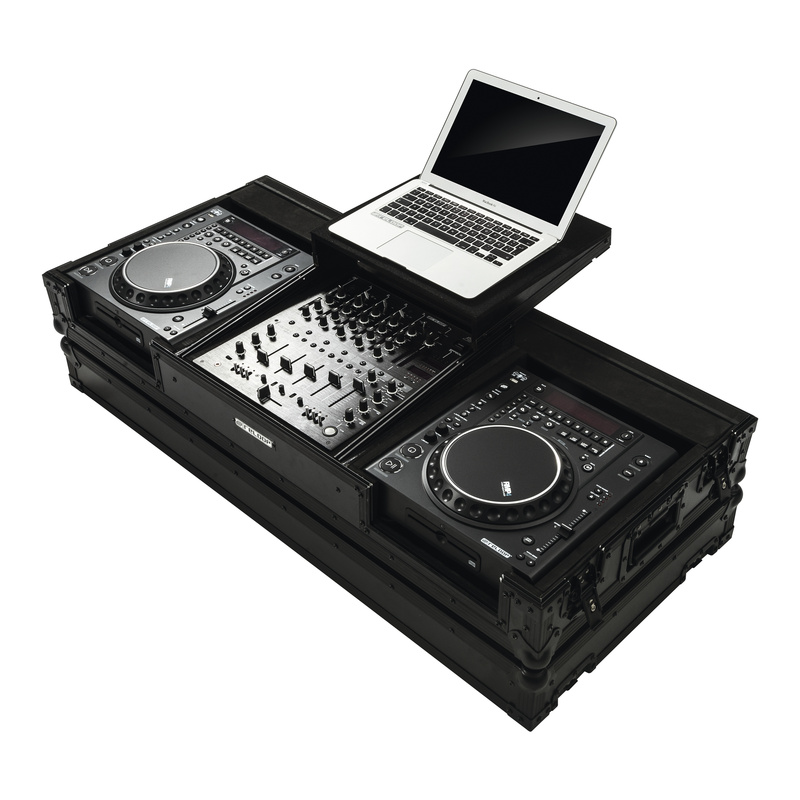 The Reloop cases offer ideal touring quality - the massive construction, multiple reinforced bars and wide angles, riveted handles and protective corners guarantee reliability for professional use. 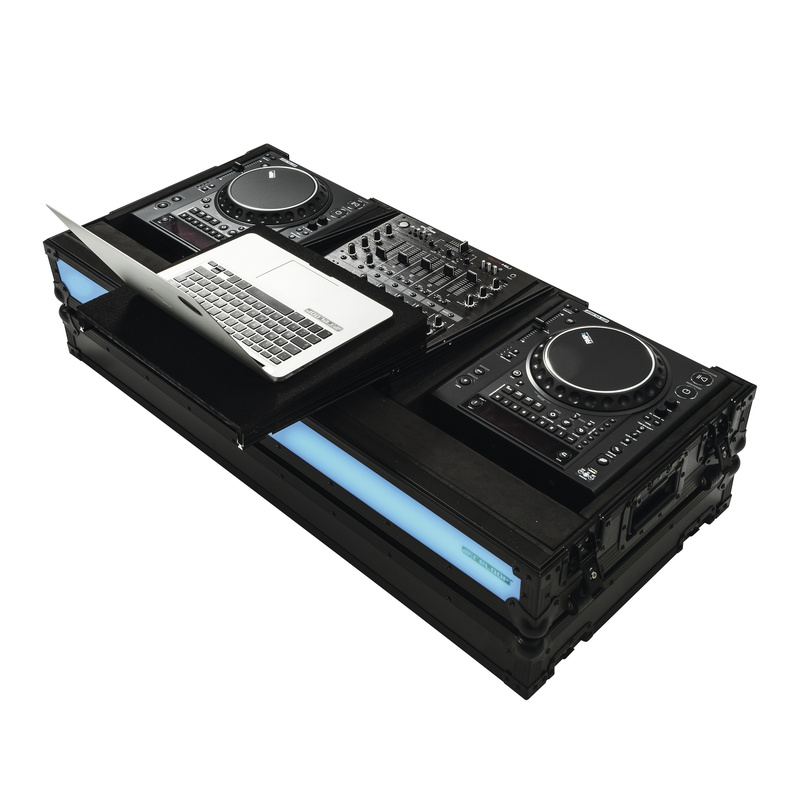 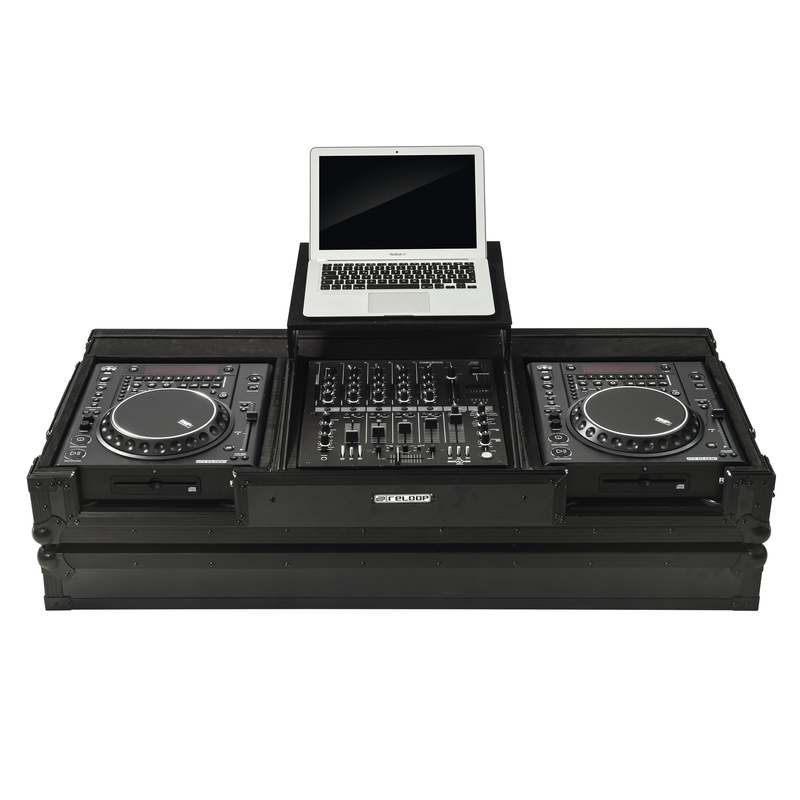 This case offers space for two CD players plus DJ mixer. 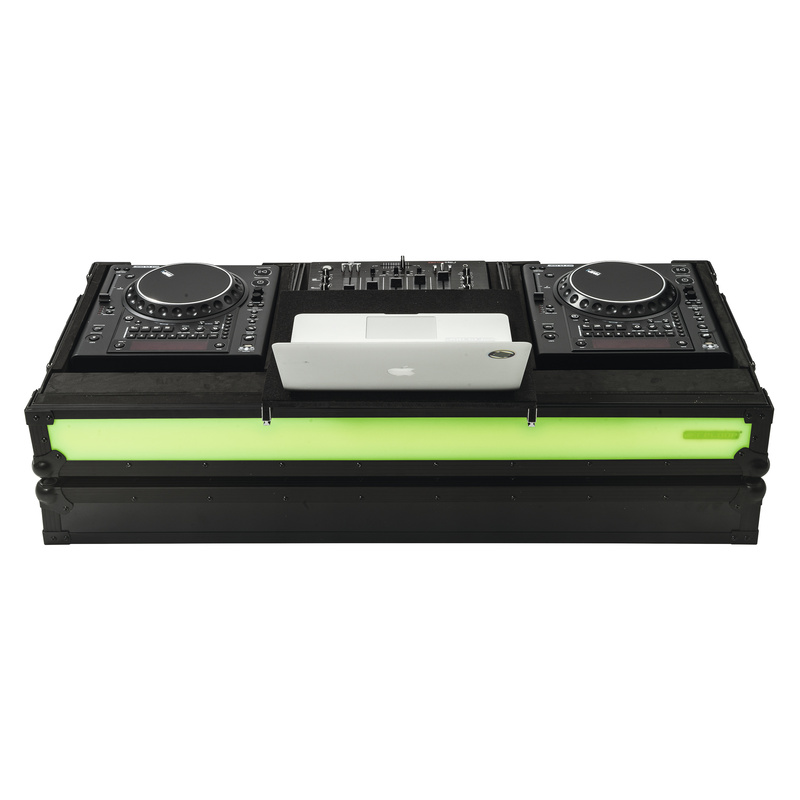 The LED variant emphasizes your gig: Via remote control it is possible to easily and comfortably control the LED modes, adding stylish LED colours to your gig. 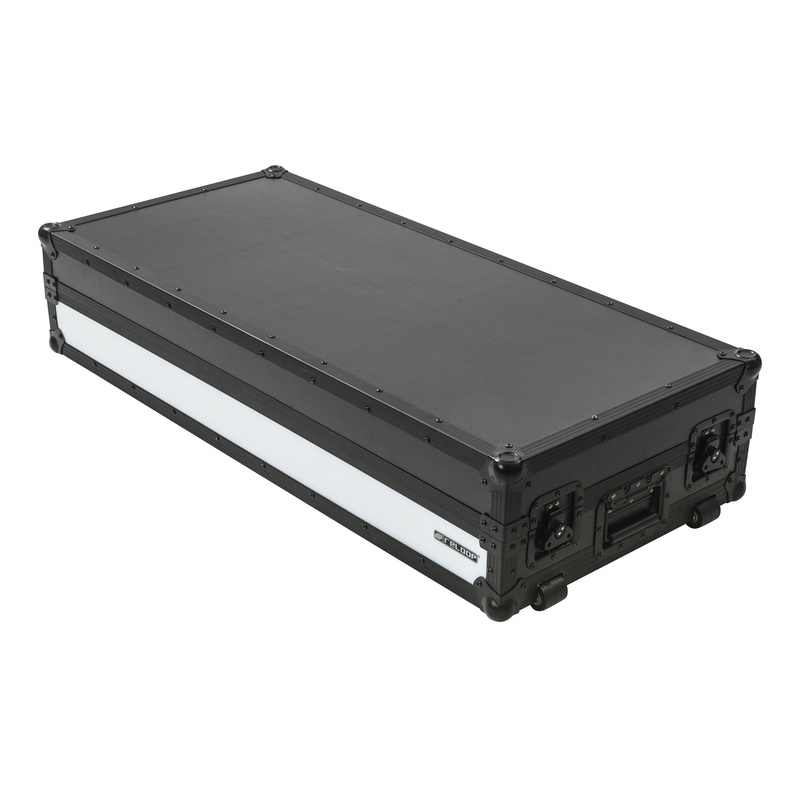 Various modes such as flash, strobe, fade or smooth are available with the LED case.